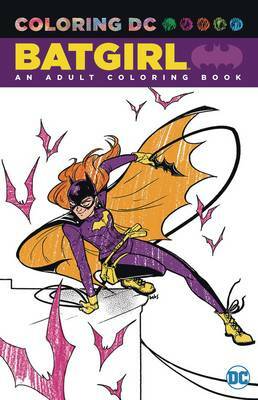 Now you can color DC and all of its most popular characters your way with COLORING DC: BATGIRL! DC presents this iconic hero in a whole new way: in black and white, on heavy stock suitable for coloring! DC's Batgirl stars in a new coloring book focusing on her greatest covers, splash pages and more by some of comics' top artists!